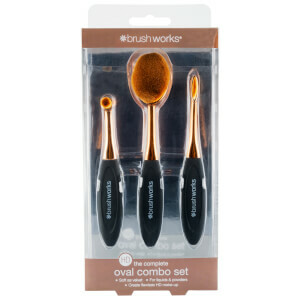 Perfect your makeup with the Rio Essential Microfibre Profession Oval Cosmetic Brush Collection. 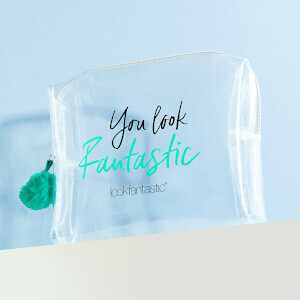 Suitable for use with liquid, cream or powder cosmetics, the makeup brush set contains five tools that each boast thousands of microfibre strands to create an even, airbrushed finish. Offering a range of sizes to suit different products, each brush boasts a specially tapered tip to glide across skin for smooth and flawless results. 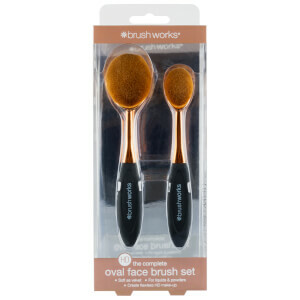 Perfect for blending foundation, concealer bronzer, blusher, eyeshadow and contour for a professional grade makeup look.